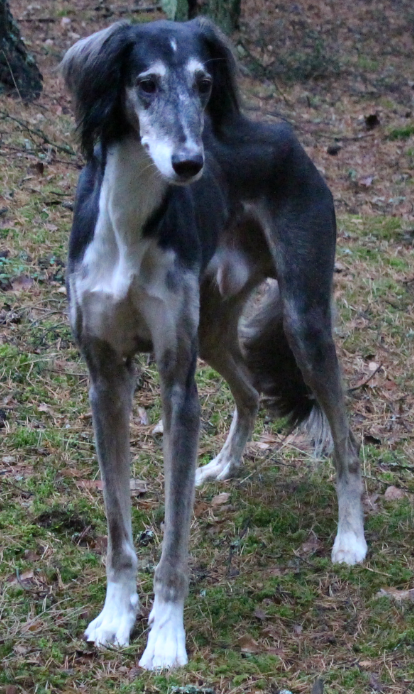 Dar el Hindiyas Saluki: Happy 13th Birthday to Dar el Hindiya's J-litter! Happy 13th Birthday to Dar el Hindiya's J-litter! Dar el Hindiyas Jalal and his sieblings became teens today! Happy Birthday, dear oldies, Jariya, Jalisa, Jaliya, Janan and Jalal! We miss Jazara, Jamila and Jamal.